The industry of Fresh Juices in China has witnessed substantial growth in the last few years. Fresh juices in China are very popular among locals. China’s entire beverage industry has witnessed a stunning growth in freshly produced beverages sector and dampening interest of consumers in carbonated soft drinks. This trend is recognized as Chinese consumers are becoming aware of negative impacts caused by flavoured and carbonated drinks. On the other hand, Chinese consumers are now willing to pay premium prices for high quality, natural products and are more receptive to new flavours from overseas. The health and wellness trend is going strong in China and it will continue to push food and beverage purchases that will contribute to both a healthier lifestyle, and protect consumers from chronic illnesses. 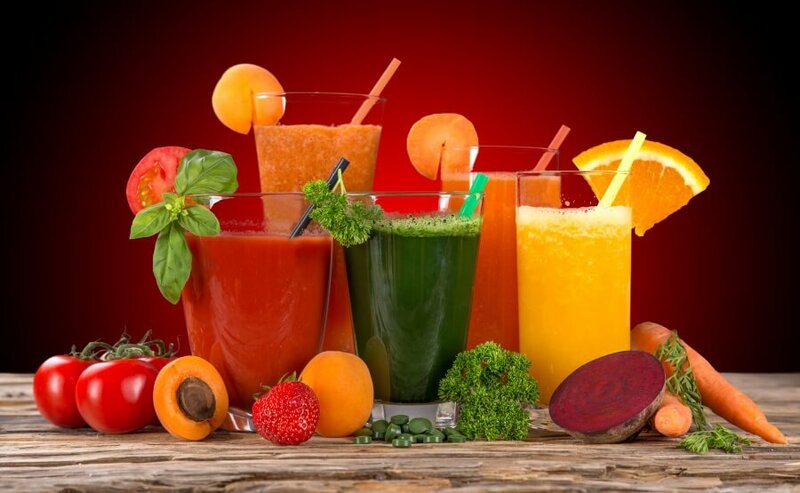 According to report by Agricultural and Agri-Food Canada, fruit and vegetable Juice drinks are leading sub-category, with volume sales expected to rise substantially. Male consumers with high incomes (more than US$5,999 per annum), between 30-39 years of age, are considered as potential target group for having strong demand for fresh juice. They have a low price-sensitivity. 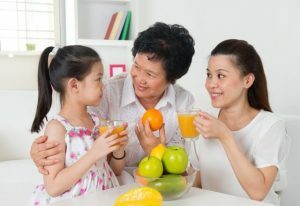 Another notable target group for having high demand for fresh juices in China are health-conscious seniors, aged 55 to 79, they are concern to reduce the effects of many age-related illnesses, such as diabetes and heart disease. Euromonitor, also indicated upgraded demand from women and children for 100% pure fresh juices in China. Can Fresh juices in China be sold on E-commerce platforms? Chinese demand for foreign food has been growing rapidly. There is high demand for perishable items such as; meat, seafood, dairy, fruit and vegetables. The sales of fresh food available via E-commerce platforms has more than doubled between 2010 and 2016. Though direct online sales from the producer’s websites are still small, but analysts see great potential in sales through China’s E-commerce platforms. “The middle generation of China wants to have safe food for their parents and for their kids. Imported food interprets into quality in their minds,” said JD management, a well-known E-commerce platform of China. Alibaba and JD, have been signing up producers and wholesalers of Fresh Juices from across the globe to meet the growing demand of Chinese consumers. Several fresh juice brands are already available on both the sites but still not enough to meet the immense demand of local consumer. In an article by Financial Times it was reported that, Lilian Wu, a white-collar worker from Shanghai, regularly buys imported fruit, dairy products and cereals online as she doesn’t have faith in quality of local products. She thinks edible in China are full of additives and unnatural products. However, foreign food products can be trusted due to their better quality. Her recent TMALL order of Kiwi fruit from New Zealand was cheaper than at her local supermarket, and fruits arrived at her home within two days. High demand among Chinese consumers and convenience factor of E-commerce platforms translates huge potential in fresh fruit juice industry growth. 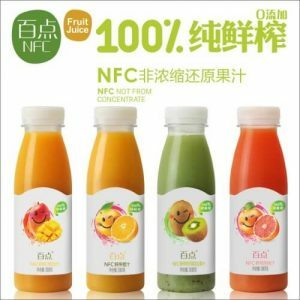 How can International Fresh Fruit Juices Brands sell in E-commerce Market of China? There is enormous opportunity but due to cultural barriers, language difference and strict e-commerce platforms policies it gets challenging for International brands to enter Chinese market. However, there are two vital approaches to enter and be successful on Chinese E-commerce platforms. Branding and presence on well-known e-commerce platforms. Before targeting Chinese consumers, it is advisable to understand the culture of China’s closed ecosystem and communicate quality of your products. Several International brands experienced negative impact on the brand image when their marketing campaign went wrong. Therefore, first step after market analysis is Branding! When approaching China’s E-commerce, it is advisable to partner with local digital agency as it equipped with right set of skills to find a “sweet spot” between the International brand value and preference of Chinese consumers. To enter e-commerce market of China International brands must learn policies of following digital platforms. TMALL has invitation-only policy where only qualified international brands can either be invited to join or can apply through a local marketing agency. For more information on how to sell International products through TMALL, please contact digital marketing agency. JD is China’s largest online direct sales company. It relatively has less market share than TMALL.com. International companies can open individual online stores on JD.com and brands are permitted to import food, beverages, apparel and shoes from overseas. JD’s cross-border service enables suppliers to sell directly to Chinese consumers without a local presence. 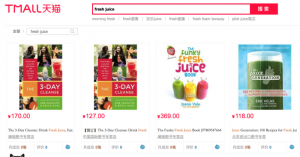 Selling Fresh juice in China via Haitao Web Interface? There are several cross- border websites that cater international brands. Chinese consumers prefer buying imported food products from Haitao websites. To learn about which Haitao is suitable for you brand please contact local marketing agency catering International brands. WeChat is engrained in lifestyles of Chinese consumers. It is all-in-one-app which integrates social e-commerce seamlessly. 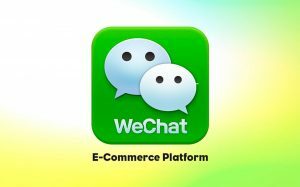 Wechat store gives numerous possibilities to International brands to reach Chinese consumers effectively. Possibilities ranges from Branding to campaigning and easy payment methos..
WeChat Service Account is considered the most suitable for business and organisation that aspire to access advanced WeChat Official Account. Service accounts allows more APIs (Minisite) and companies are enable to build their own store through which it can manage its products, orders, display of its products, and customer complaints. For more information on how to manage Wechat store, international companies are advised to partner with expert Digital Marketing Agency, that is willing to apply for an Official WeChat Account on behalf of the international company. Are you interested in selling fresh juices in China’s E-commerce market, and learn how you can target Chinese consumers digitally? You are welcome to call us for a friendly discussion and learn about your brand’s prospects in Chinese E-commerce market. Our Digital Marketing agency provides, international brands with tools that are optimal to unlock this enormous market to earn their full potential and multiply sales with millions of users. If you are interested in exploring Chinese Digital E-Commerce platforms, reach out to us for a customised advice. Great and interesting article. Even in my city close to Nanjing, more and more Chinese love to drink fresh Juice.